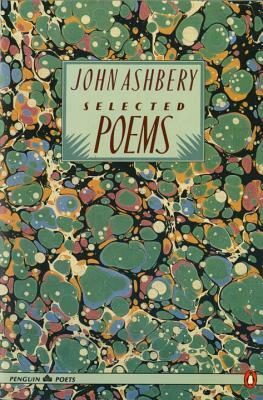 The late John Ashbery was a poet whose “teasing, delicate, soulful lines made him one of the most influential figures of late-20th and early 21st century American literature.” (The New York Times) This important volume gathers work from his first ten collections of poetry, from Some Trees, which was chosen by W.H. Auden for the Yale Younger Poets Series (1956), to A Wave (1984). The 138 poems in this volume include short lyrics, haikus, prose poems, and many of Ashbery’s major long poems, including “Self-Portrait in a Convex Mirror,” offering a beautiful distillation of the first thirty years of his remarkable, groundbreaking work. John Ashbery (1927 – 2017) was the author of more than twenty-five collections of poetry, including Self-Portrait in a Convex Mirror, which won the Pulitzer Prize, the National Book Award, and the National Book Critics Circle Award; Selected Poems (1985); and Selected Later Poems (2007), which was awarded the 2008 International Griffin Poetry Prize. Ashbery’s honors included a MacArthur Fellowship and a Lifetime Achievement Award from the National Book Foundation in 2011.